This is our first official class offering for 2018. Please check our class listings page for other course offerings, dates and venues. Cheers to lifelong learning! 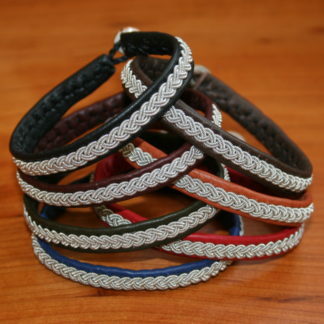 Previous post: New Saami Bracelet Kits in Fantastic Colors!